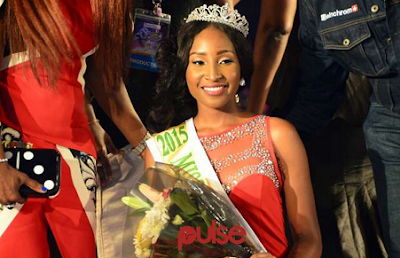 A former Miss Nigeria, Pamela Peter-Vigboro Leesi has lost her father in a fatal accident. According to sources, she lost her father in an accident in Rivers State when a trailer ran into a car conveying her father and brother. Her father died immediately, while her brother, Teddy was rushed to an hospital where he is currently receiving treatment.